The telecom company Bharti Airtel launches 4G facility first time in Banglore in collaboration with Apple corporation. Airtel customers in Bangalore on Apple iPhone 5s or 5c will be able to experience 4G on their mobile at the current 3G prices. 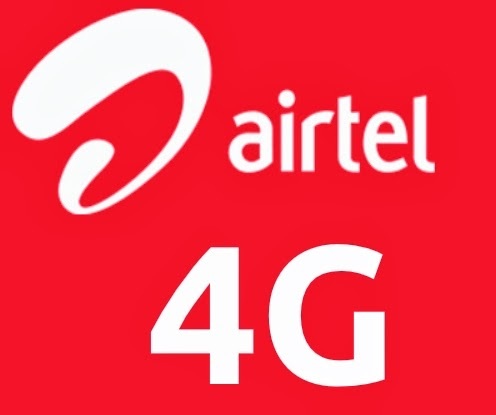 Airtel is the first operator to launch 4G for the first time in the country, which has already launched in Bangalore, Kolkata, Pune and Chandigarh. Soon going to extend its service to whole country. "Customers have to just change their existing SIM to a 4G SIM to start enjoying 4G on mobile without any need to migrate from their existing data plan," it said. And soon it will bring 4G service across the country (added). Besides, heavy data users can avail the new 4G plan giving customers 10 GB 4G data for Rs 1,000. While data browsing will be on 4G network, voice calls will be routed on 2G/3G seamlessly with the CSFB (circuit switched fall back) technology, Airtel said. Other operators like Reliance Jio and Videcon and Idea are expected to launch 4G services in 2014 in the country.